Resting in the holy mountain island of Miyajima the Daishoin Temple is just at the base of the mountain, surrounded by beautiful trees. 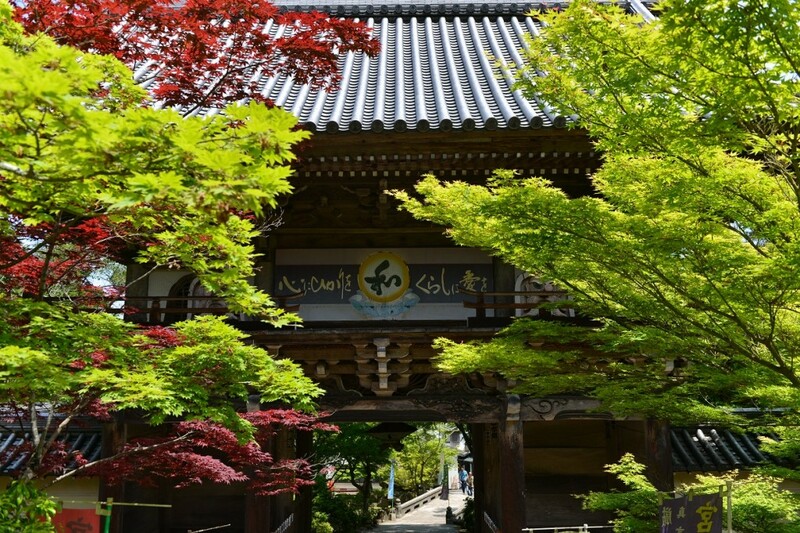 Miyajima Island is most well-known for UNESCO World Heritage Site, Itsukushima Shrine and the “Floating” Torii Gates, which appear to float in the water during high tide. 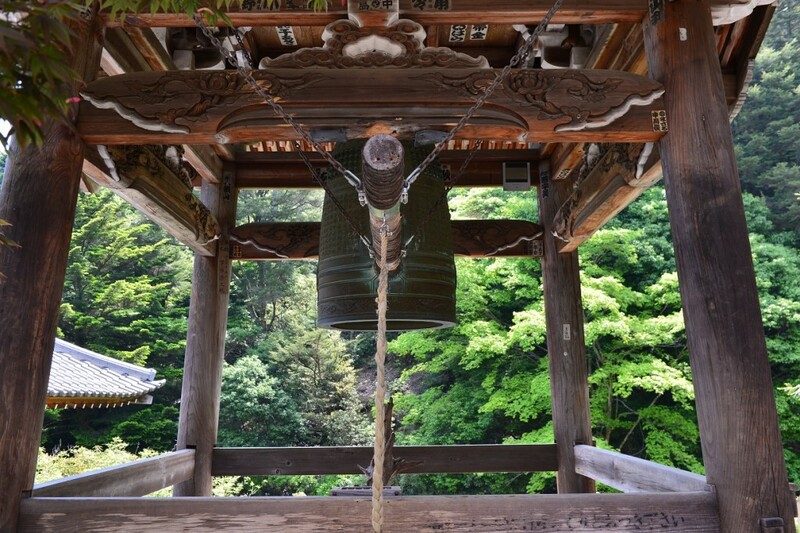 Daishoin Temple is a hidden gem in the emerald green sea of maple trees. 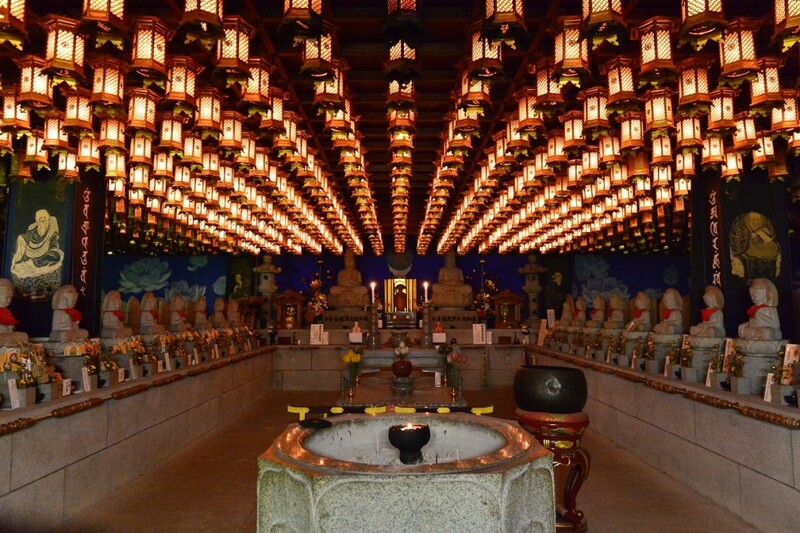 This quaint shrine was established in 806, the first year of the Daido era. 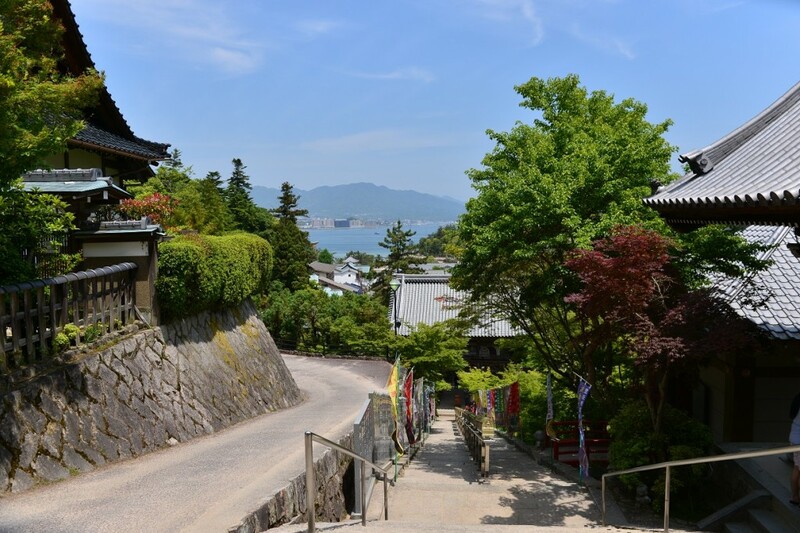 Miyajima Island is revered as a sacred island just off of the coast of Hiroshima and is considered a Power Spot. What is a Power Spot you may be asking? A power spot is any location in which the atmosphere and environment (natural, urban, or anything else!) is so inspiring that it makes you feel refreshed. 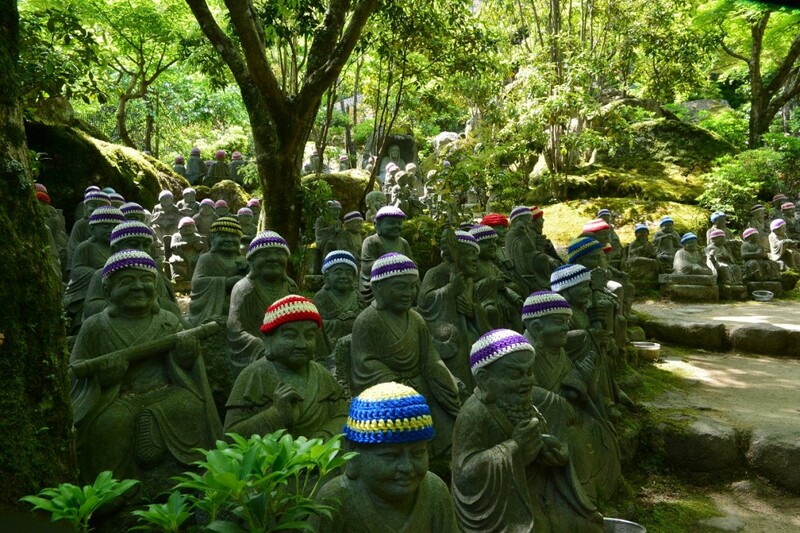 Miyajima Island is known for the purity of its land, forbidding burials, among other traditional Shinto practices. 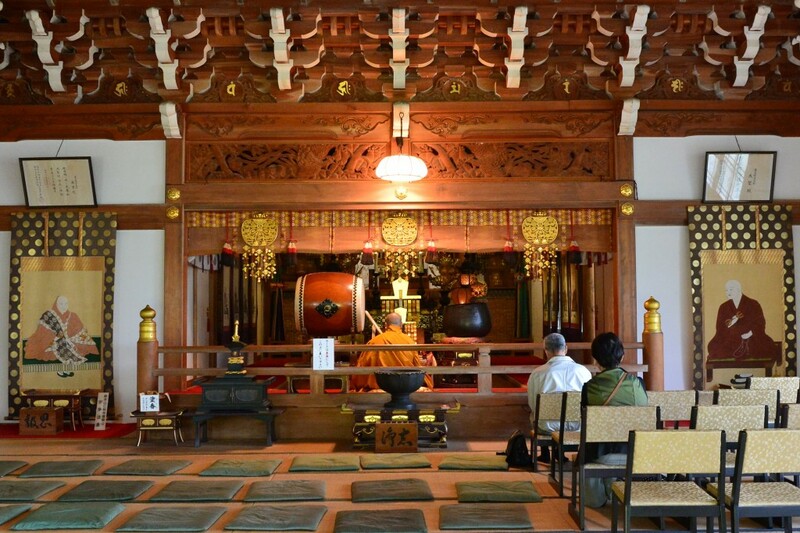 Daisho-in is not just the oldest temple in Miyajima Island, but it also is a point of interest for many, including Tenzin Gyatso, the current Dalai Lama, who celebrated the 1200th year anniversary of Daisho-in for an entire afternoon. 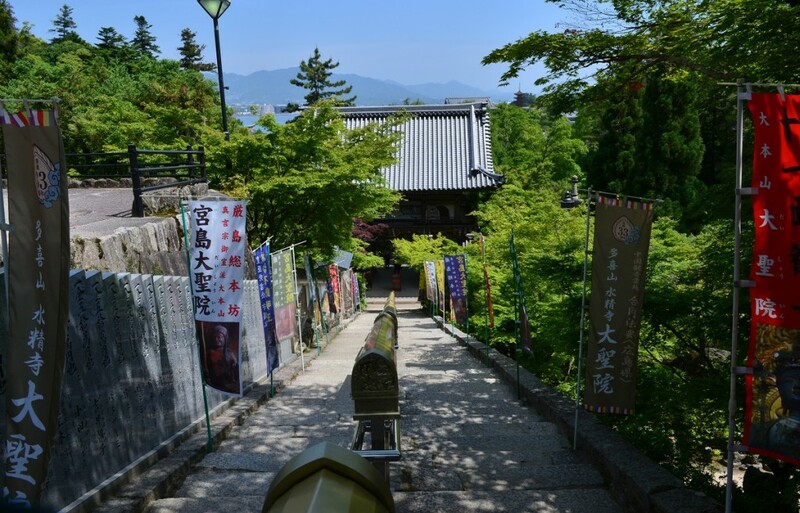 In addition to the Dalai Lama, this temple has also been visited by Emperor Toda and Emperor Meiji, as well as numerous monks for the pilgrimage of Chugoku. 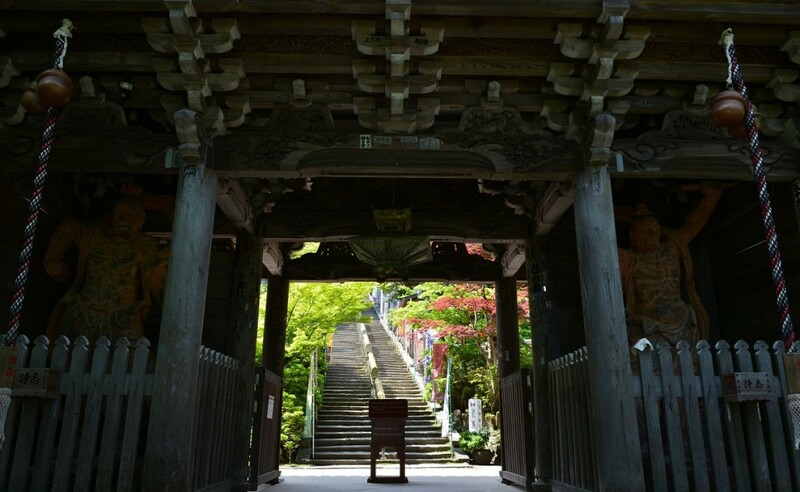 Daisho-in Temple is also home to a flame that is said to have continued burning for over a millennia, since its foundation. 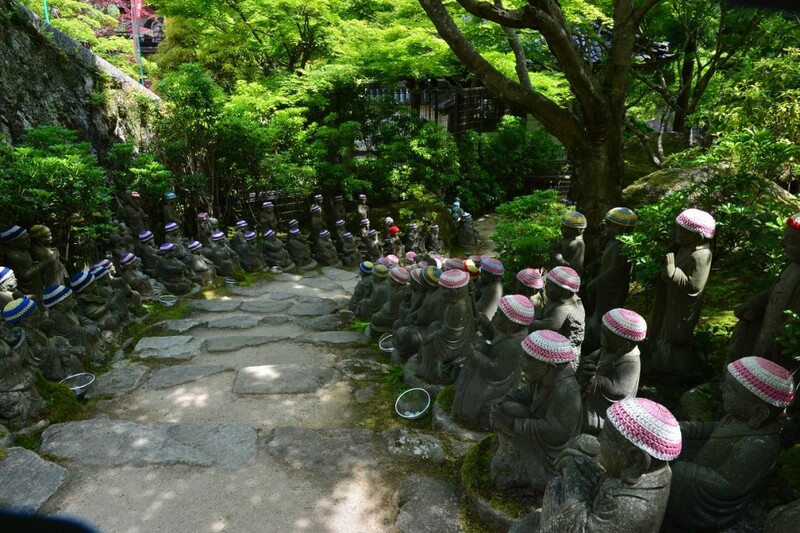 As you ascend the stairs of Daisho-in Temple, you’ll find rows of Jinzo statues, with hand crafted garments. 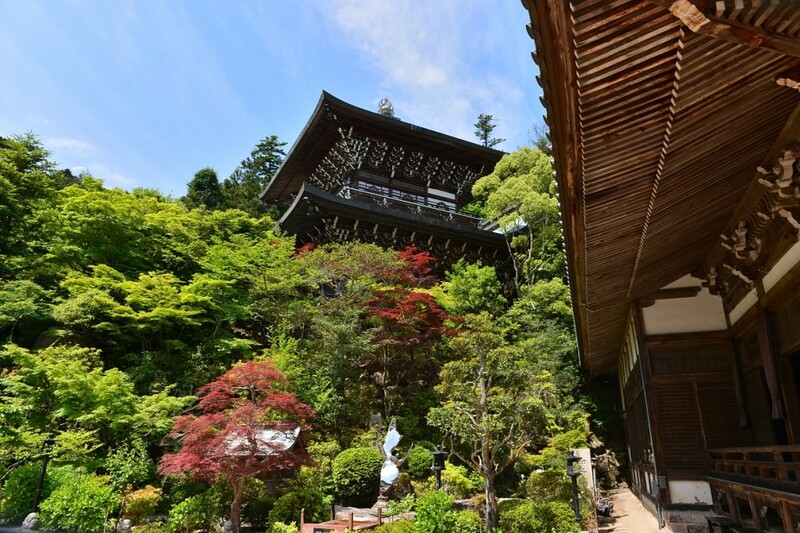 More than just a beautiful gem resting on Miyajima Island, Daisho-in Temple also has some of the most beautiful interior design of temples within Japan. 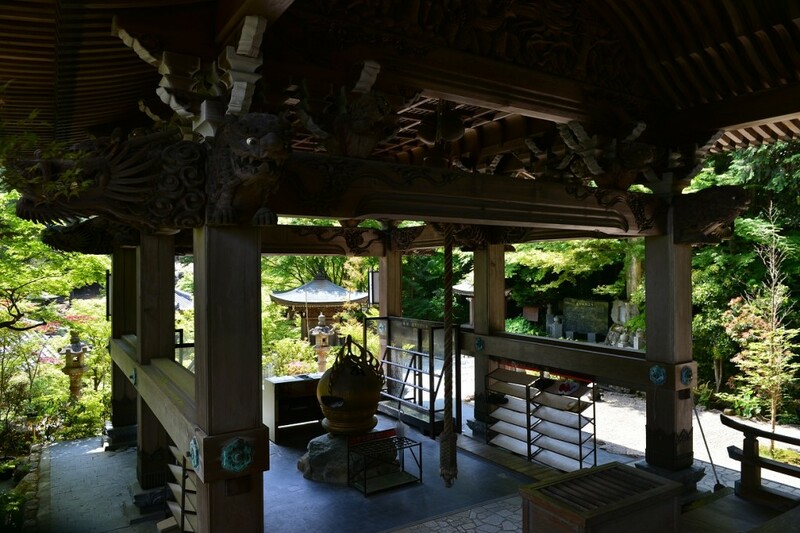 Full of statues, lanterns, and just about anything else you’d expect to see in a Japanese Temple, and of course the integration of nature makes this little sanctuary feel like it’s almost a part of its natural environment. 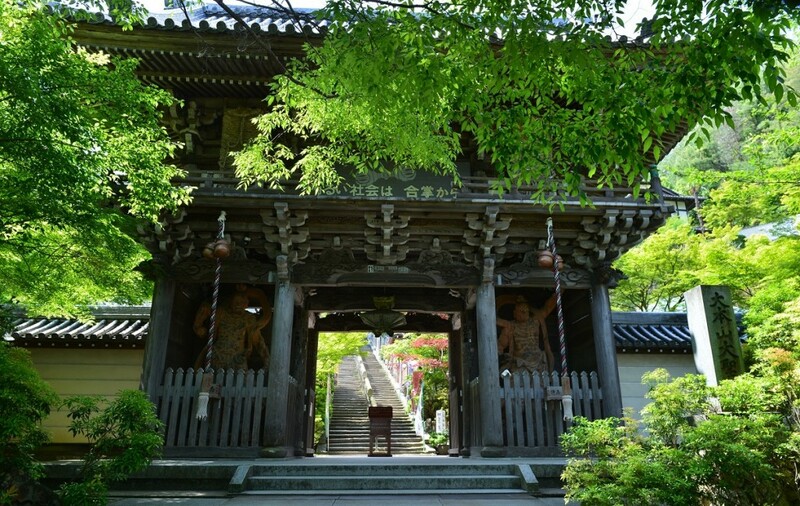 When should you go to Daisho-in Temple? This place is beautiful all year round, but is especially beautiful during nature’s grand finale in autumn, where the fall foliage brightens the island with a medley of colors. This little crown gem will dazzle you during your visit on the island so far isolated from big city life. It’s no wonder why this environment is inspirational!